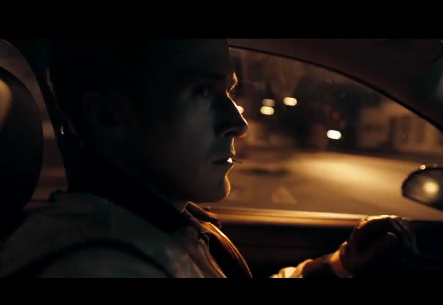 We're going to go out on a limb and say that, aside from Asif Kapadia's unbeatable Senna documentary, Ryan Gosling's new film Drive will be THE car movie of 2011. Our anticipation glands began fluttering when we first learned about the teaming of Gosling, an indie flick hero, with up and coming European heavyweight director, Nicolas Winding Refn for the adaption of James Sallis's 2005 novel about a Hollywood stunt driver who moonlights as a bank heist wheelman. If that sounds pretty formulaic, prepare your eyes and ears for a shock. Refn has already scooped the best director gong at Cannes for the film, and assuming he brings the visual flair to the car chases that he demonstrated in Brit prison movie, Bronson, we should be in for a treat. There's no official trailer yet, but click below to see a two minute clip which accompanied Drive's competition debut.